Bionic Briana: Does this thing work?!? ...if this works, I'll be so stoked. 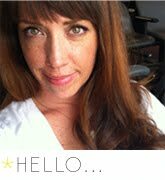 I'm blogging from my blackberry and apparently I can post it to my blog from here!! 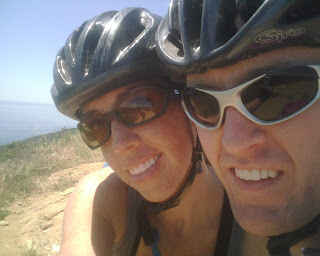 This picture was taken in April during a 7-hour mmountain bike ride at the Mesa Overlook in the Pacific Palisades. It was also ROASTING HOT that day. If this works, it will revolutionize my blogging! Sweet pic Bre! How are ya anyway? You are amazing as always, and I am glad to see how happy you are! Call me when you come to town!